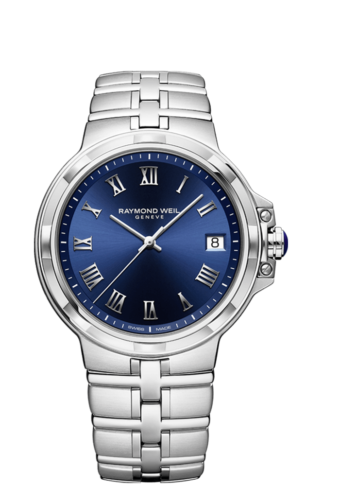 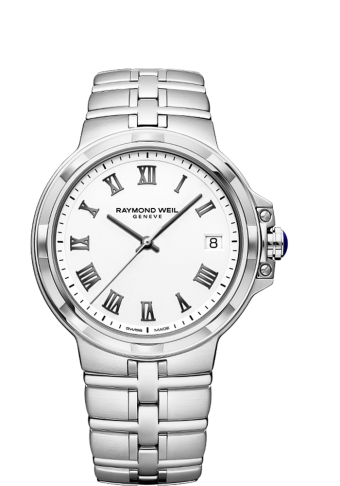 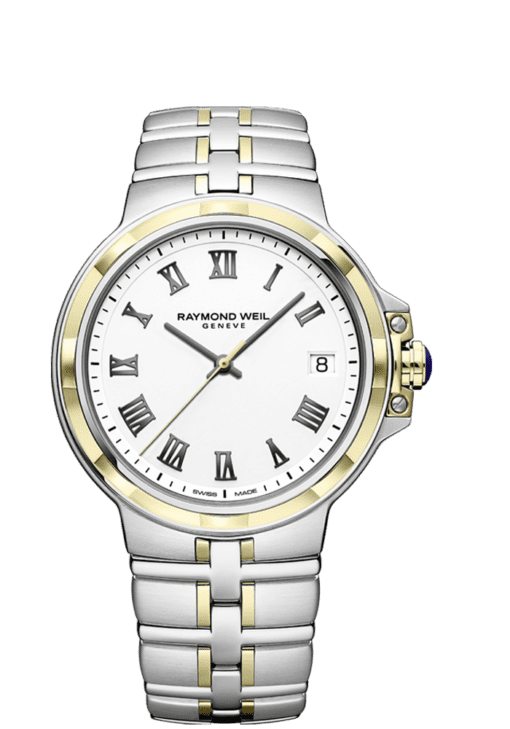 Nearly three decades after its inception, RAYMOND WEIL’s iconic parsifal collection returns in 2018, this time with a Swiss quartz movement and 30mm and 41mm case variations. 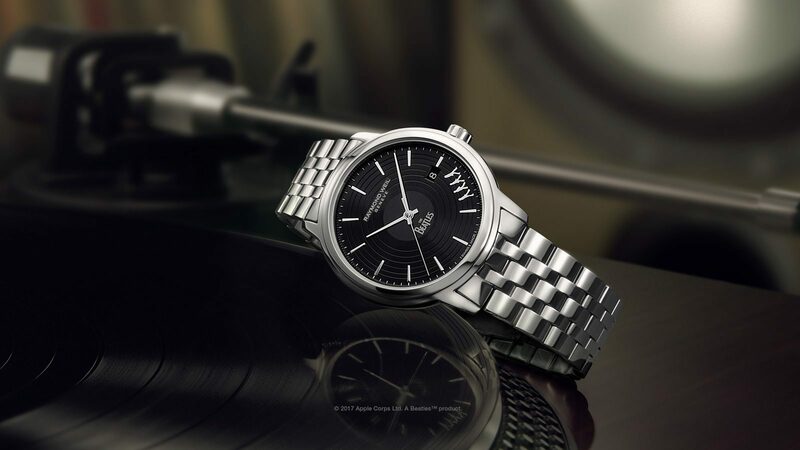 First launched in the early 90’s, this heritage range for him and her has been reimagined by the luxury Swiss watchmakers, adding a modern twist. 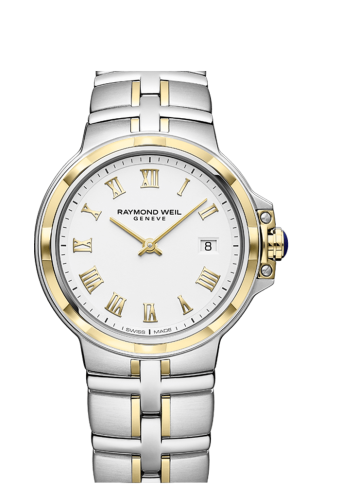 Inspired by Richard Wagner’s last opera, Parsifal, this revisited collection of men’s and ladies’ timepieces are the perfect accumulation of horology, classic aesthetics and accessible luxury. 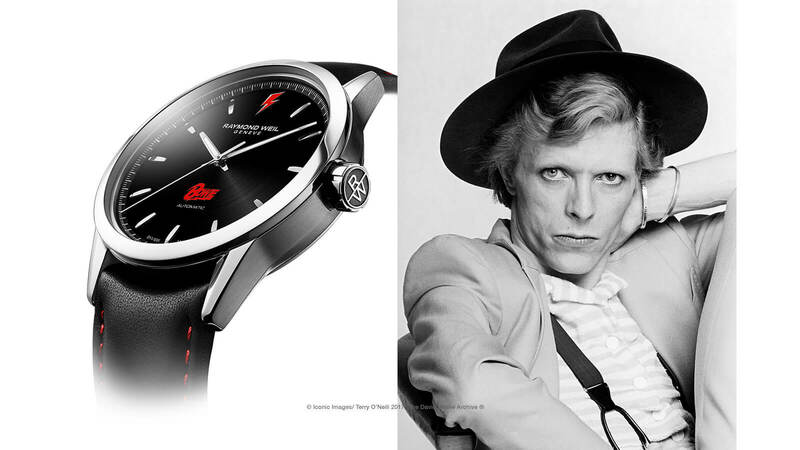 parsifal once again shows RAYMOND WEIL’s deep attachment to its roots, and desire to preserve tradition as a source of inspiration – while, at the same time, refining the key design elements such as the curved outlines and sophisticated cross link bracelet which have forged the powerful identity of this symbolic collection.